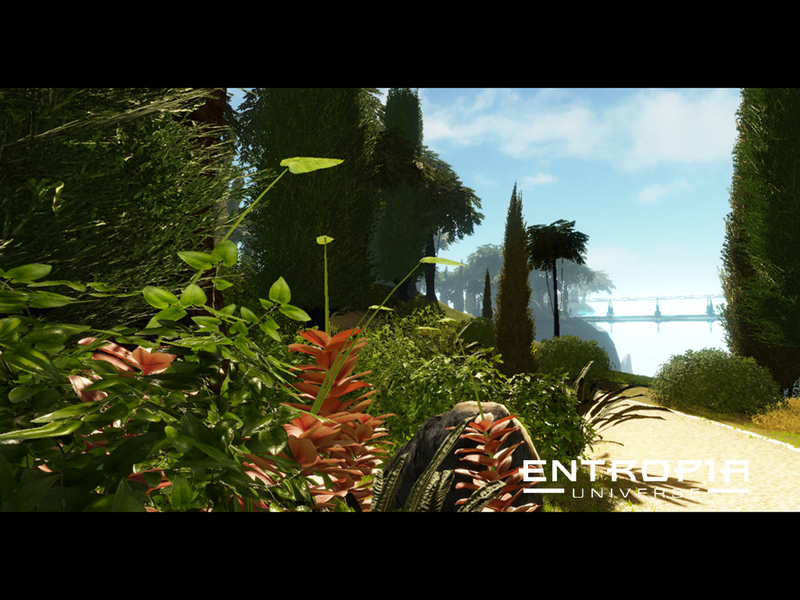 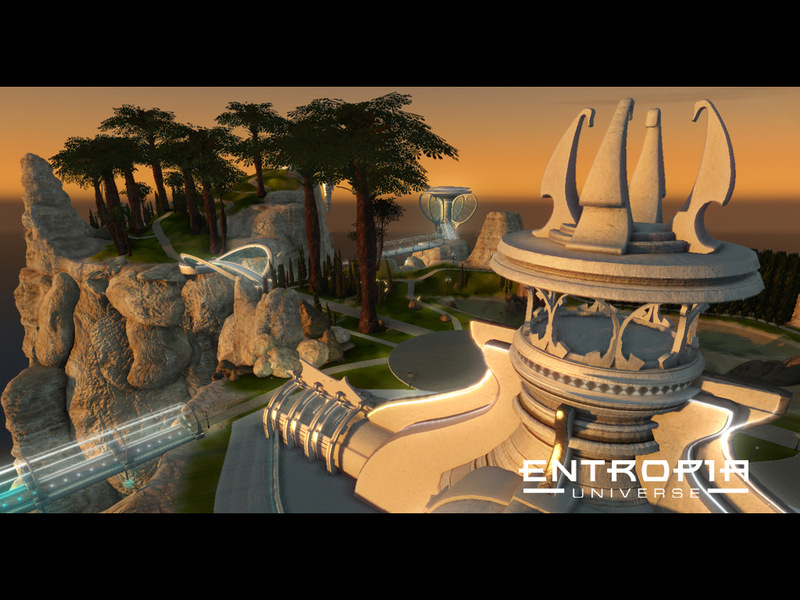 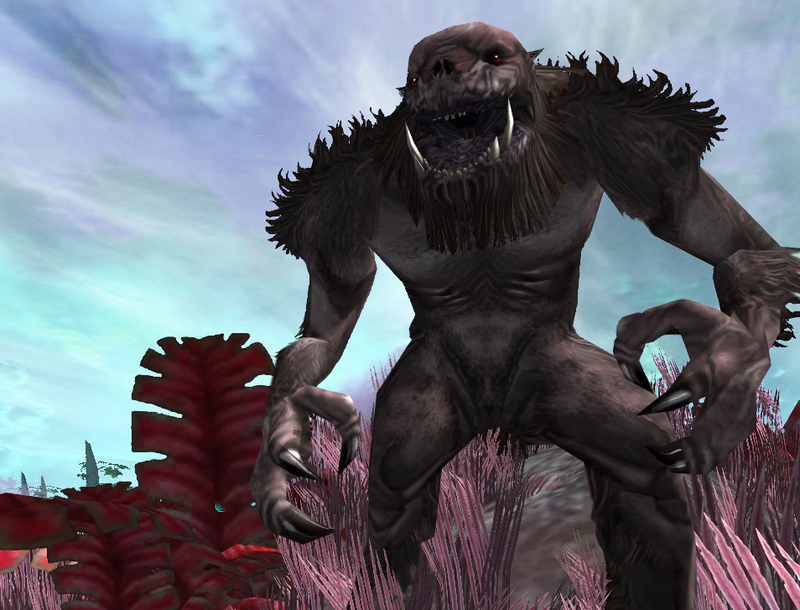 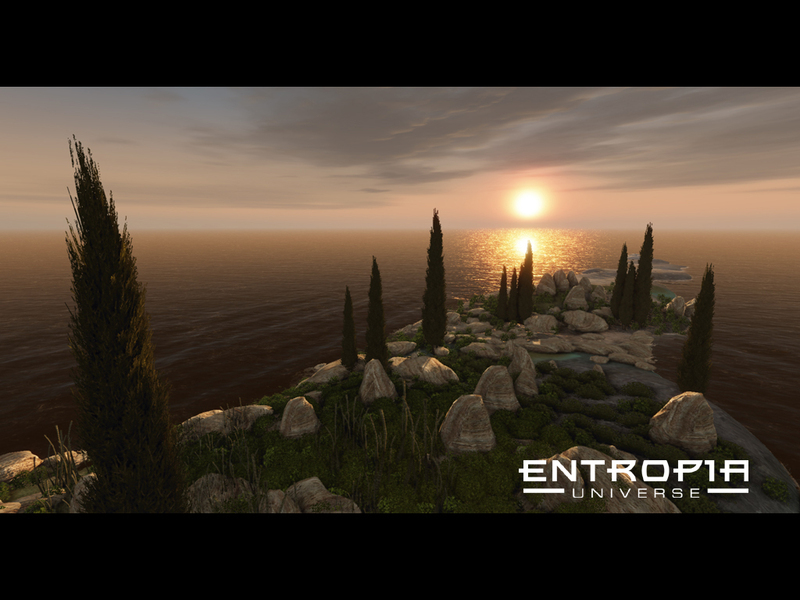 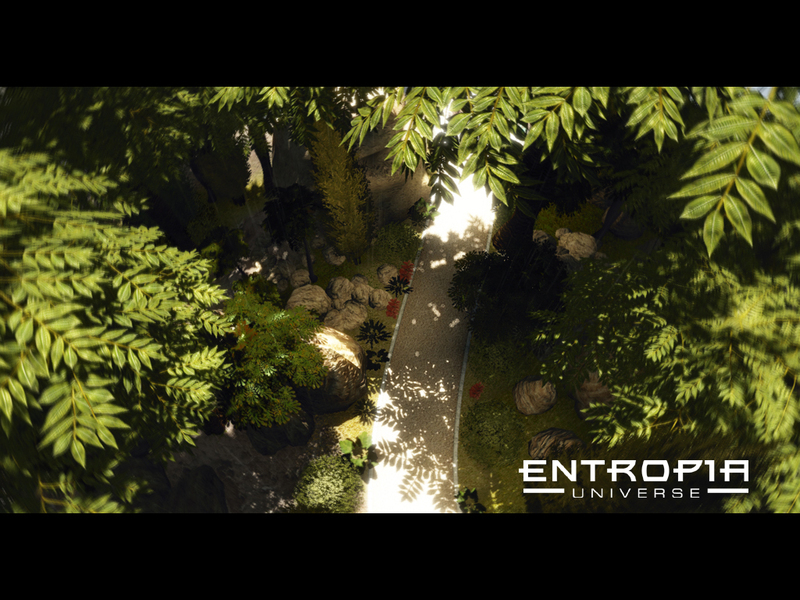 Entropia Universe is a massively online multiplayer game (MMORPG), it is a vast virtual universe with dynamic planetary systems offering a wide range of activities in a 3D environment. 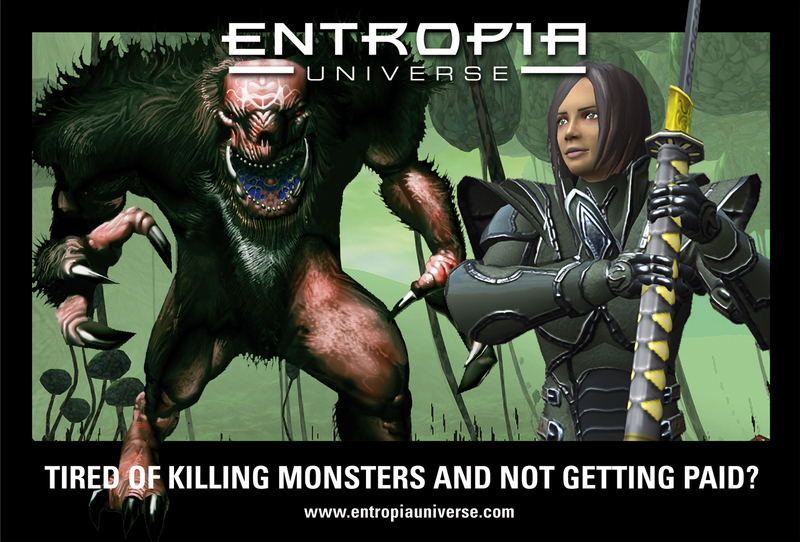 In the near future, users will be able to do almost everything online, what do so also in real life. 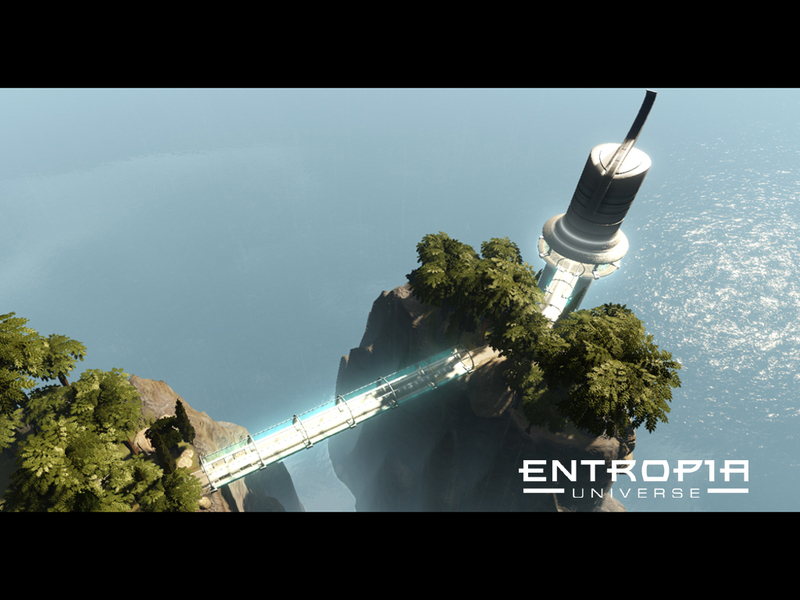 For example, going to a rock concert, shopping in a mall, meet friends or even go on vacation. 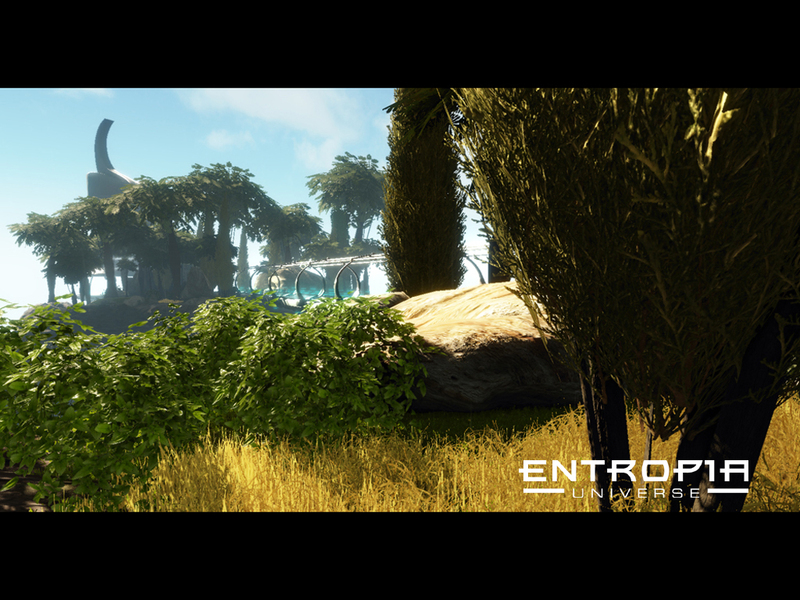 The environments are designed to look and feel as real as possible. 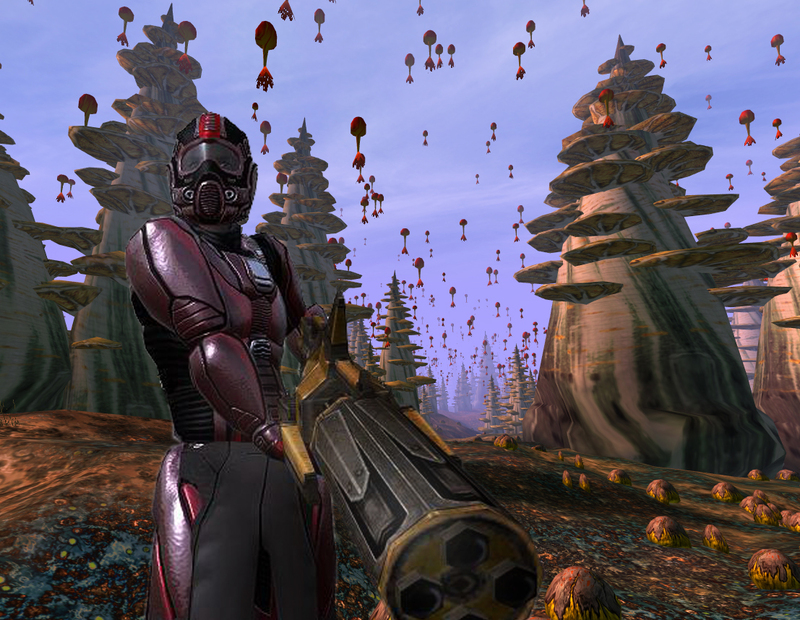 Users create avatars, virtual representations that serve as an online representation of the user, which they use to participate in online activities. 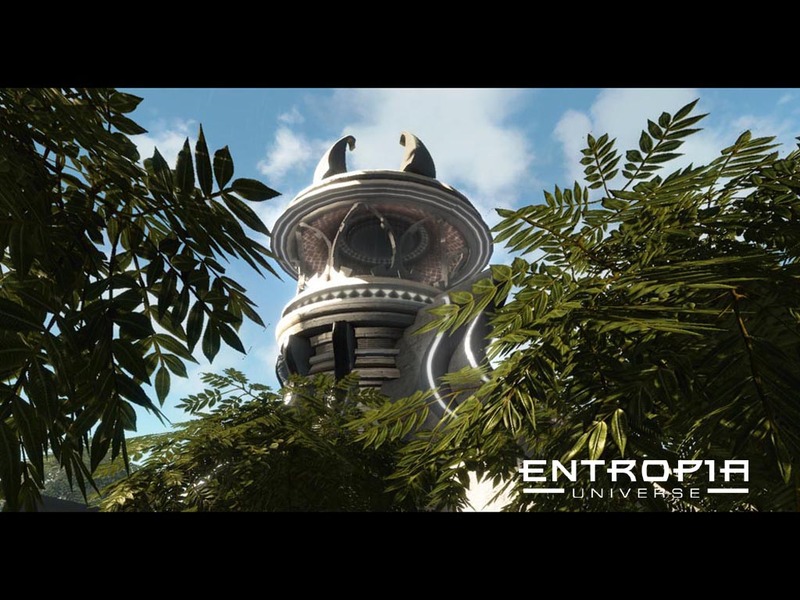 Another innovation in the Entropia Universe is the fact that it has its own economic system has its own currency, the Planet Entropia Dollars (PED), which is linked to the dollar at a rate of 10 PED for the USD. 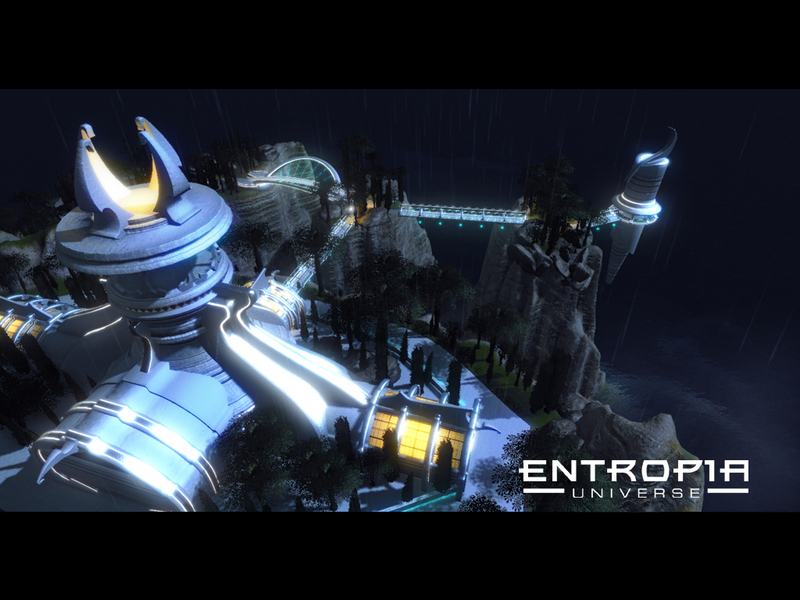 Money made in Entropia Universe kan be converted in to real money.